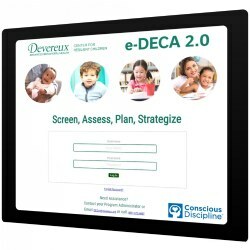 This e-DECA By Assessment (Single) Ratings 40-Block is for use within the e-DECA Assessment & Planning System. 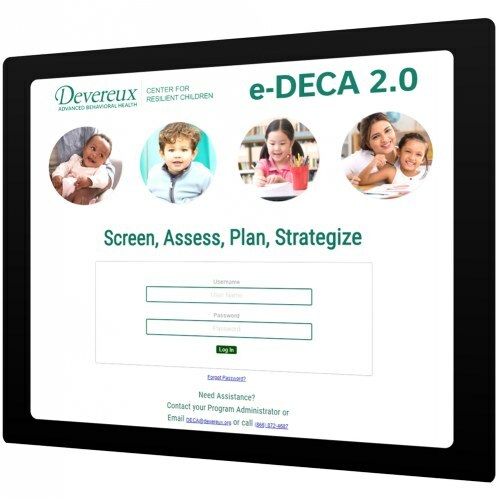 This is the web-based application in which the Devereux Early Childhood Assessments (DECA) can be entered ONLINE by both teachers and parents. 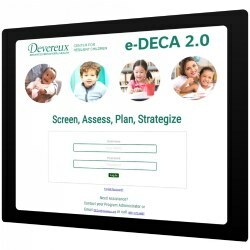 Purchasing one unit of this item will give you 40 e-DECA By Assessment (Single) Ratings.